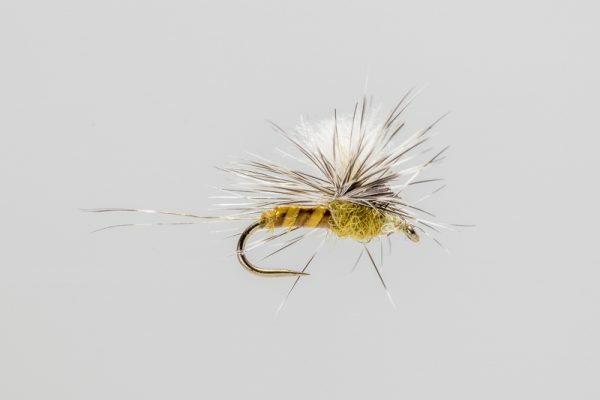 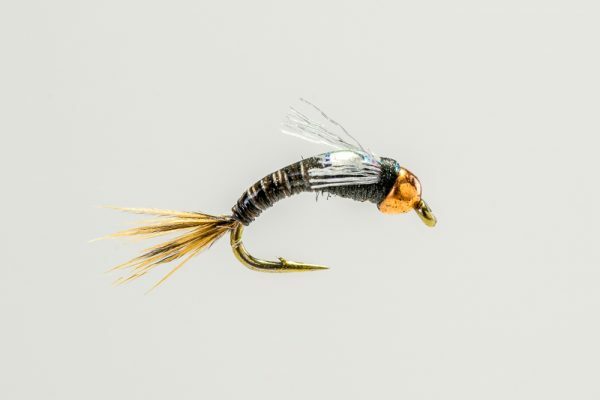 HEADHUNTERS SAYS The DOA Cripple Baetis is a top producer for both spring and fall beats or Blue-winged Olive hatches on the Missouri River. 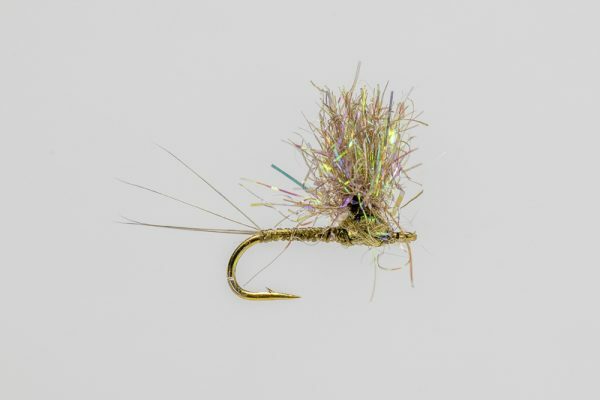 It floats well and is visible even in smaller sizes. 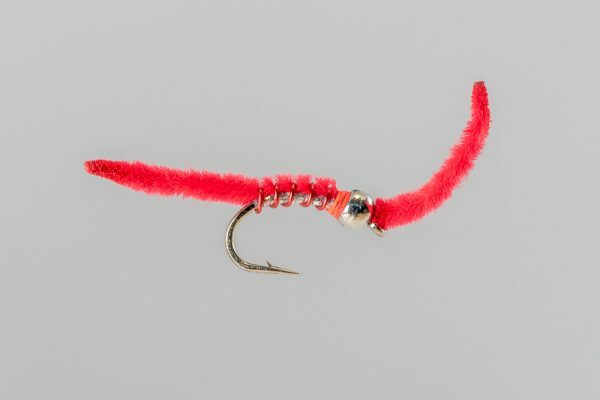 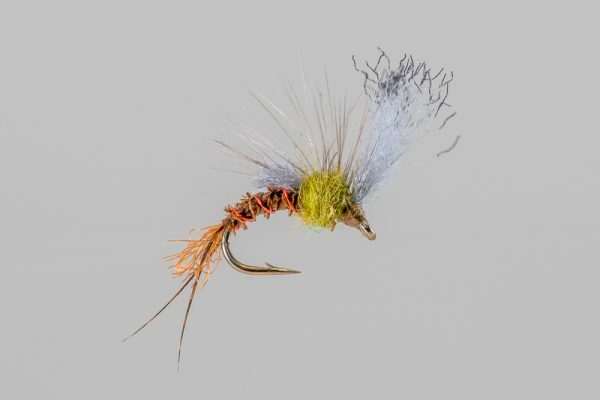 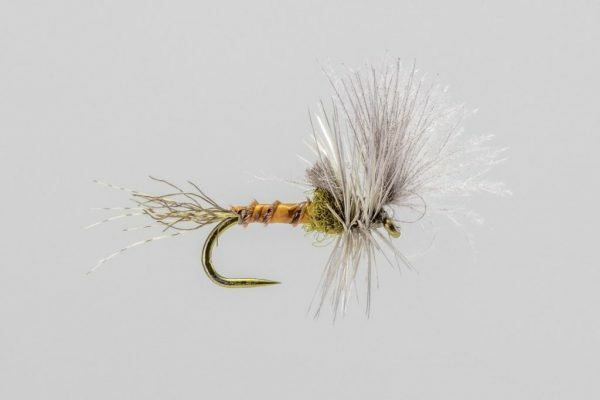 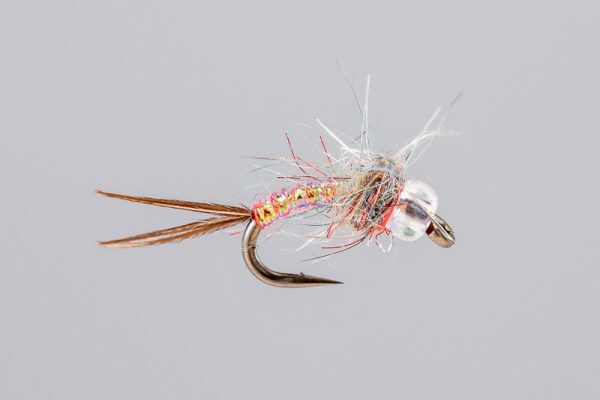 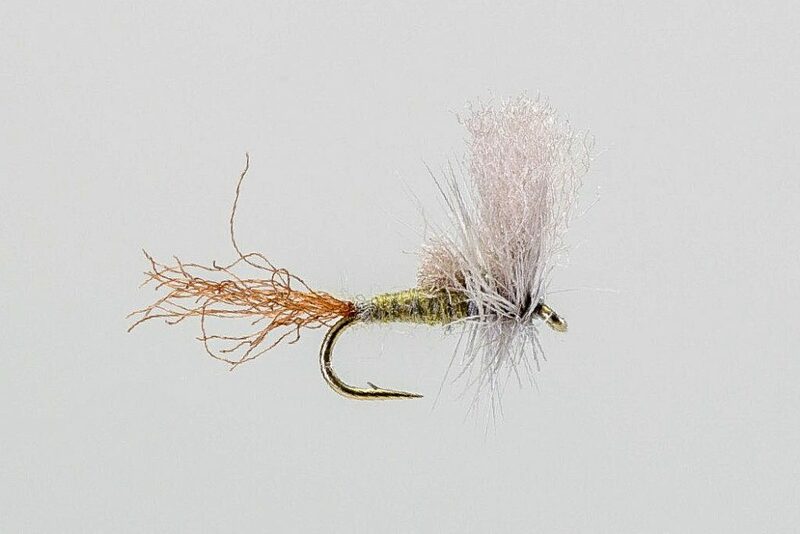 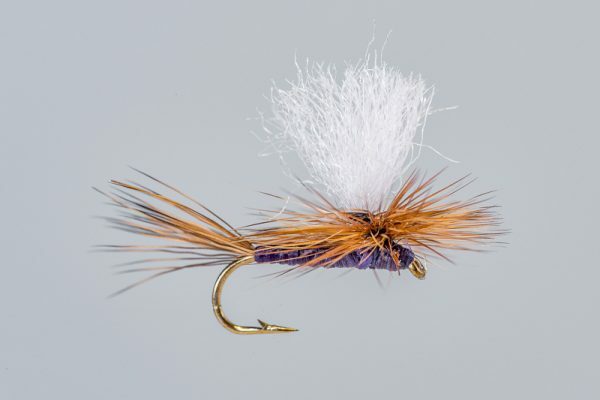 This fly is also an excellent trailer behind a larger attractor dry.